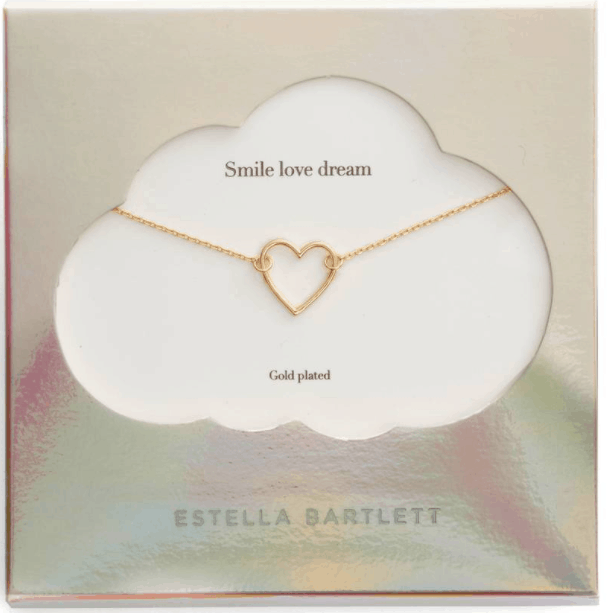 Valentine's Day Gift Guide for Her - See What We Found at Nordstrom! 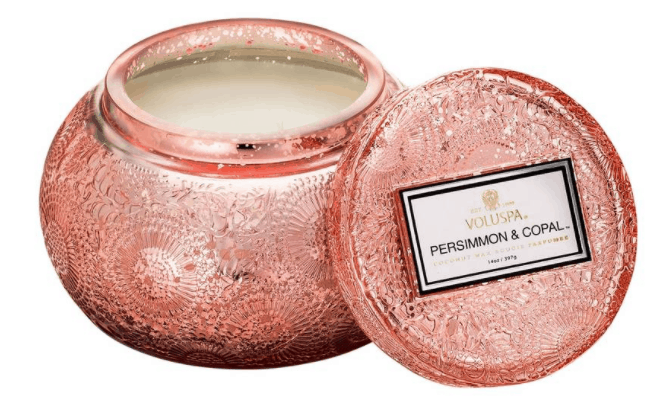 Valentine’s Day Gift Guide for Her – See What We Found at Nordstrom! 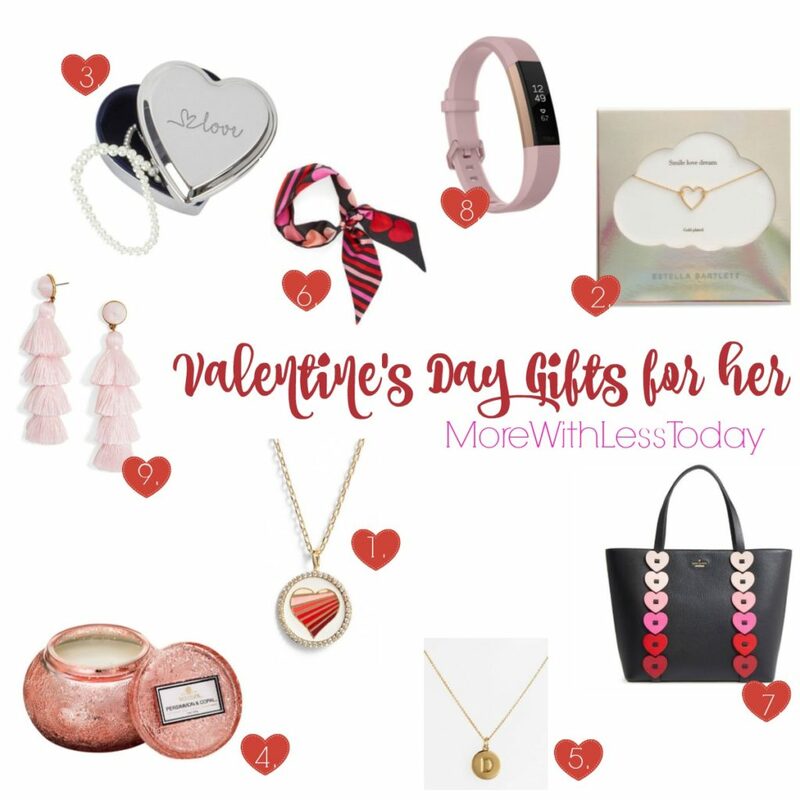 Valentine’s Day is the perfect time of year to say “I love you.” You can show her how much you love with one of these wonderful gifts from Nordstrom. They sparkle, shine and delight. There is something for everyone on your Valentine’s Day list for all the ladies in your life. 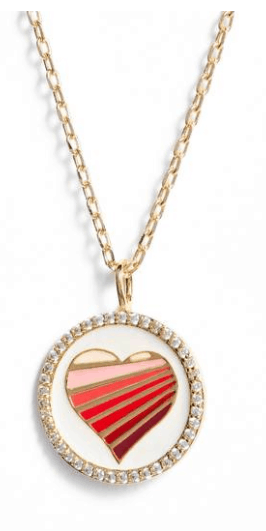 Let her know she is always in your heart with this beautiful heart necklace. 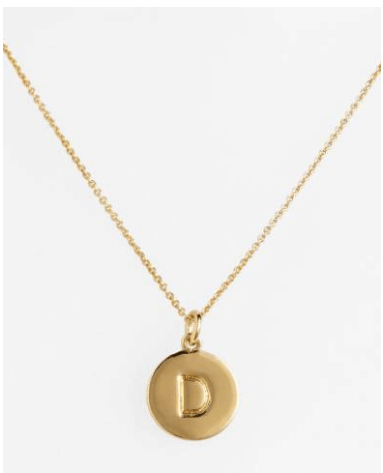 Featuring a twinkling pendant that has an enamel symbol on one side and an inspiring mantra on the other, this giftable necklace comes in a cute drawstring bag. I love the simplicity of this beautiful heart necklace. It says I love you without any words. She can keep her treasures safe with this lovely little trinket box. 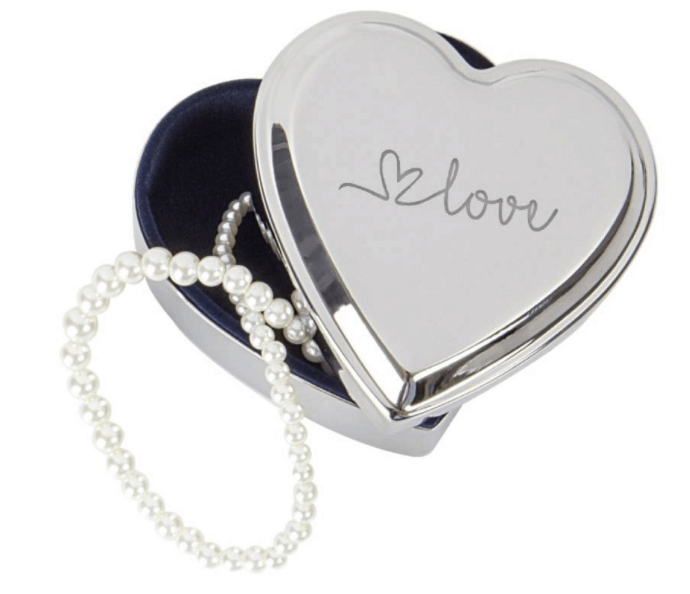 A classic gift this beautifully polished silvertone jewelry box features a sweetheart shape as well as script that says, “Love. Is she a candle lover? Than this decorative candle is just the thing. You can choose from 4 different scents – Goji Tarocco Orange, Baltic Amber, Persimmon & Copal or Japanese Plum Bloom. Everyone loves personalized gifts and this one is not only pretty but fun too. 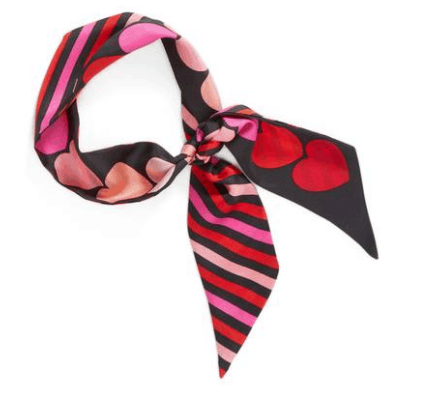 Celebrate the day with panache with this colorful silk scarf. It’s a Kate Spade 100% silk scarf she will love. 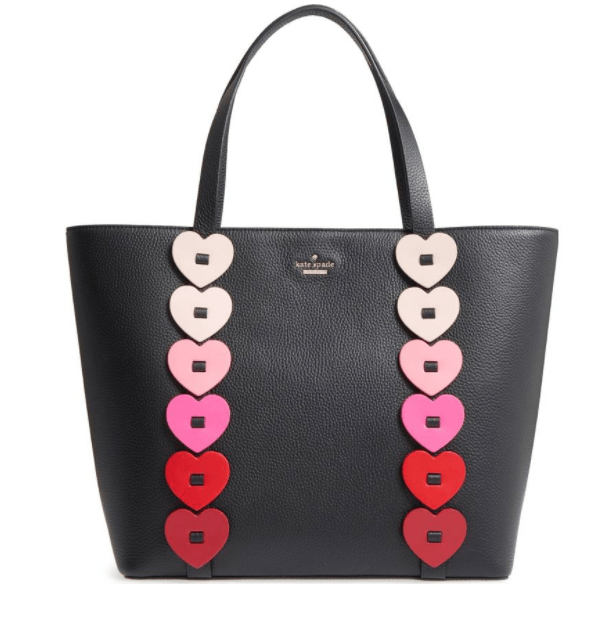 Let her carry your love with her all season long with this stylish bag.It’s a pebbled-leather tote detailed with gradient heart appliqués detailing the front. Is the special lady in your life into exercise? 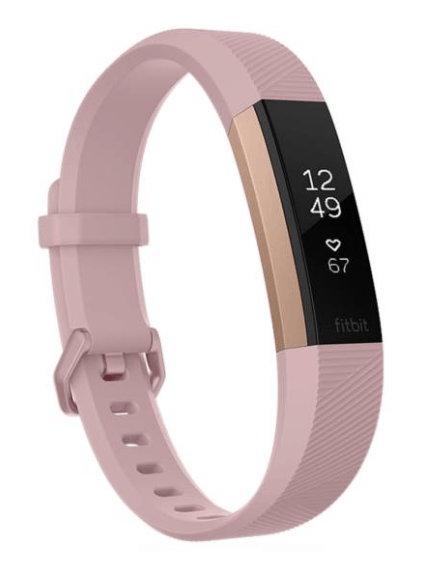 Then this pink wireless FITBIT is something she will enjoy. When synced with the mobile app, this sleek, sporty tracker lets you track your heart rate, food intake, graph your progress and watch for important trends across time, helping you achieve your training, sleep and fitness goals. It also calculates distance, activity time, calories burned and steps taken throughout the day and features a low-profile display to indicate your real-time progress. And that’s just the beginning of what it can do. 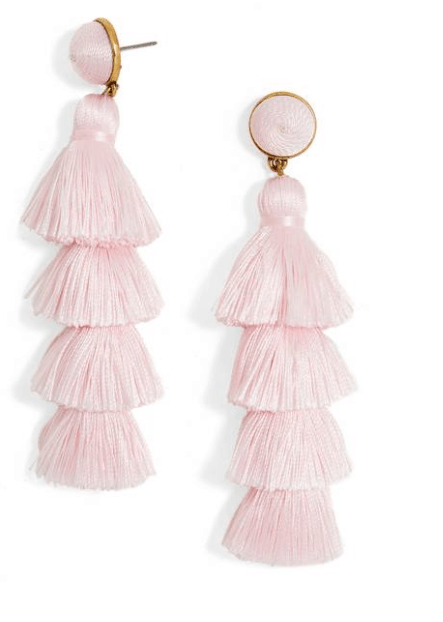 These are just plain fun and flirty! The perfect accessory for dressing up for a night on the town.